Voters have decided the fates of California’s 11 propositions, with many celebrating the reported passages of Props 30, 35, 36, 39 and 40. 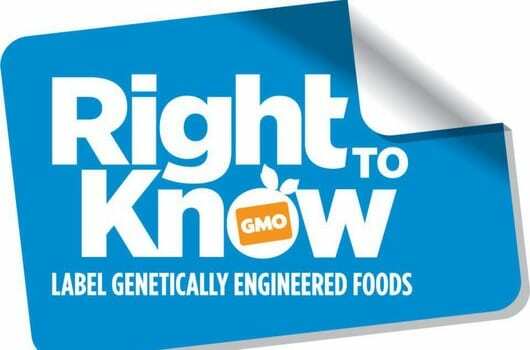 However, some Prop 37 supporters are refuting the predicted defeat of the proposition, which would require labeling of genetically modified foods (GMOs). Proposition 37 is trailing by 558,832 votes, 47 percent to 53 percent, with all precincts partially reporting as of Friday afternoon, according to California’s Secretary of State Debra Bowen’s office. But, the office has also reported that nearly 3.3 million votes have yet to be counted. This entry was posted on November 14th 2012 at 10:51pm/22:51 and is filed under Live News Column 1. You can follow any responses to this entry through the RSS 2.0 feed.